Last but not least. We have finished March off with a bang! Working on some incredible projects that have really push the boundaries of 3D Render and Realization. Check out some of the projects we completed this week. Have a look at this incredible job we completed recently for our friends at Vantage Properties. 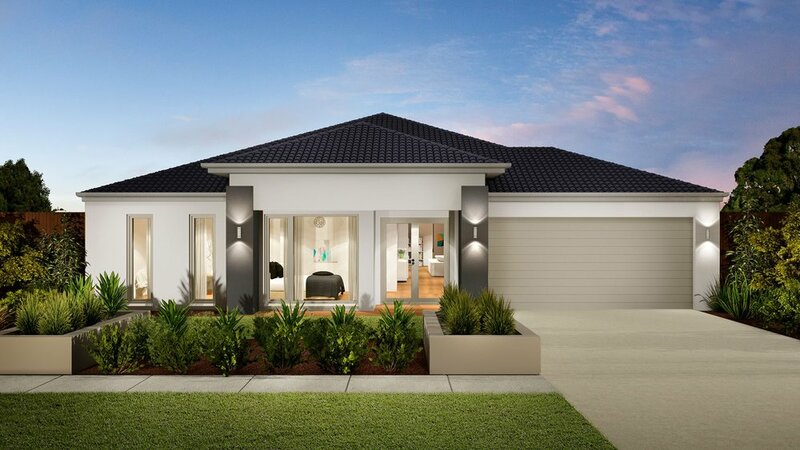 We weren’t provided any plans for this project as our clients only had rough models / renders at this stage. Our designers were able to work with what they had and re created 3 amazing properties rendered in High Dusk Definition for that extra WOW finish. Check out this school basketball court project we assisted with at Blackwater State School in Queensland. After collapsing in a wild storm early 2018, the previous covering was demolished. 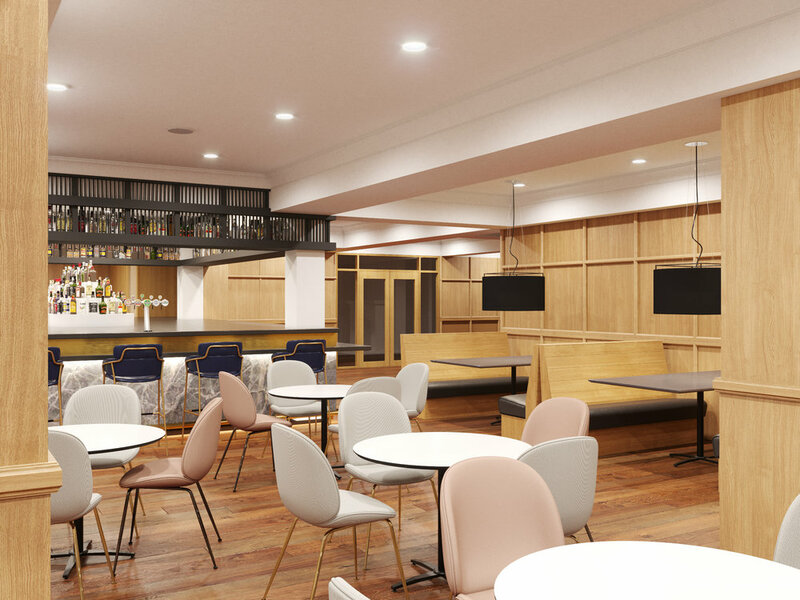 Working with the builders that are rebuilding an entire stadium we were asked to assist them by providing a number of 3D Renders showing the different stages of the build. In the slide above you can see stages 1 & 2 as the new shelter is built and the reinforced. Below stages 3 & 4 can be seen, showing further structural building then a completely brick exterior being added to create an indoor court. We really enjoyed working on this project as it is a little different and were really happy with the end results. 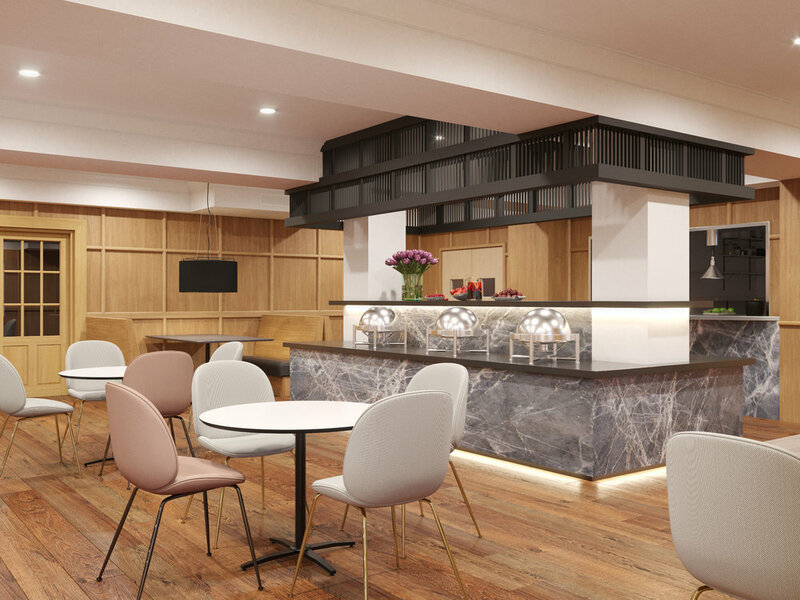 Take a look at this bar and bistro refurbishment we recently worked on for our good friends at Lekkier Fitout Design and Project Management. Working with a large hotel group they are creating an entirely new look for the existing bar located in Canberra. Seating over 50 people we really loved the design of this space and the marble bar in particular. We provided our clients with a 3D Render of both sides of the bar and bistro in High Definition and with the use of powerful lighting techniques were able to provide an extra effective finish. 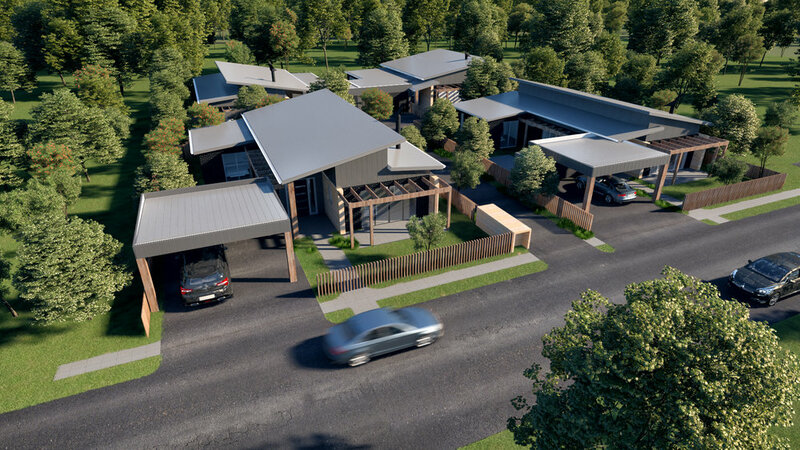 With the goal of creating a modern and inexpensive option within a regional community, our friends over at Willick Design are creating this incredible townhouse project with plans to be built later this year. Located on Davies Street in Mansfield, our clients are looking to use what is currently a vacant lot to build 4 individual townhouse dwellings. Units 1 & 2 are identical and contain 3 bedrooms, 1.5 bathrooms and a small living, kitchen, dining area that overlooks the backyard deck and in ground swimming pool. Units 3 & 4 contain the same features with slightly different layouts to accommodate to the lot. Working with our clients, we provided them with a 3D Site Perspective that shows the overall finished project from an elevated perspective. Additionally we provided them with a 3D Interior Render of one of the kitchen and living area’s, showing the incredible selection of contemporary colors and textures.